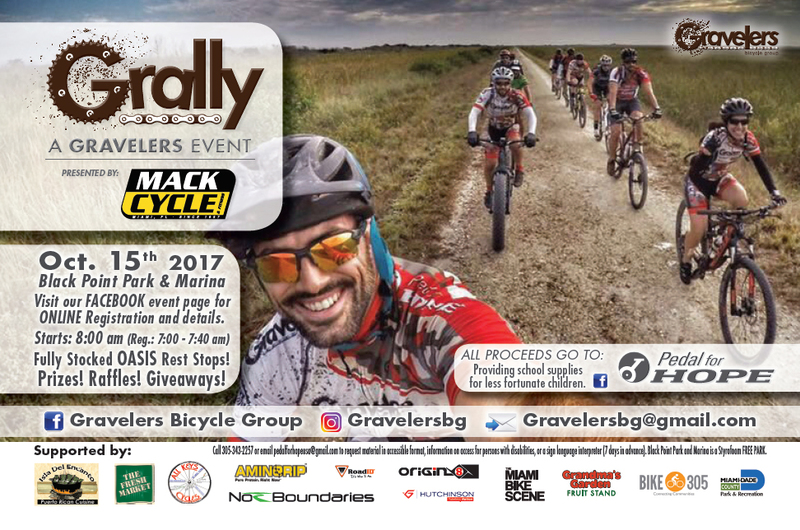 Gravelers Bicycle Group in collaboration with "Pedal for HOPE", will host the GRally 2017 - Gravel-Rally-Ride Event in Southwest Miami Dade County, starting from Black Point Park & Marina. All proceeds will go to "Pedal for HOPE", a non-profit organization whose main focus is to provide school supplies to children in need. 44 miles - Advanced and Experienced riders. 22 miles - Intermediate and Advanced-Novice riders. 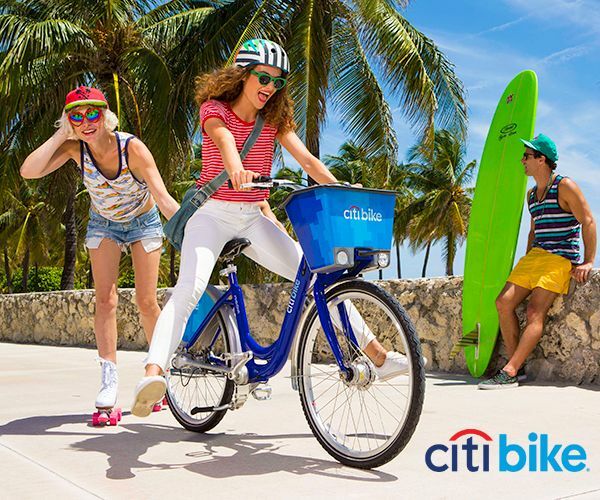 Make it a friends and family day: Groups, teams, friends and families are encouraged to enjoy Black Point Park green areas after you ride. Bring your favorite picnic setup and enjoy this beautiful waterfront park, overlooking the marina! 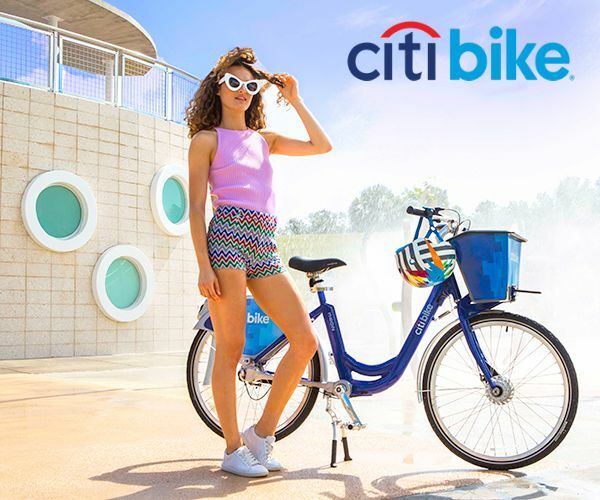 The morning of the event, we will have check-in and registration area plus we will have a tent with bike mechanic and a breakfast tent with water, ice, fruits and a few treats. Throughout the ride OASIS style rest stops will be fully stocked with water, ice, fruits and a few treats. 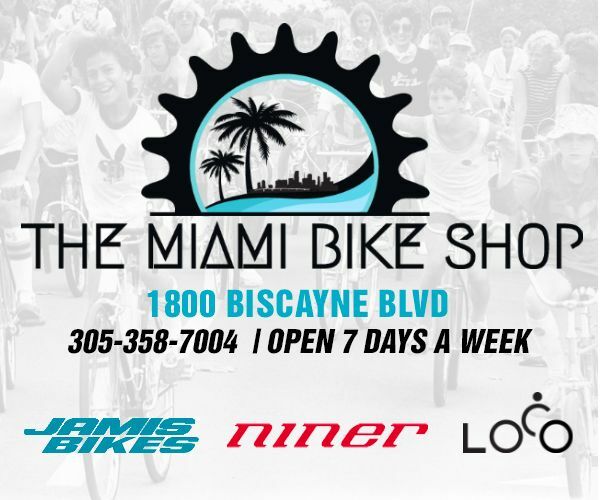 GRally is not a race, it is designed to be a fun and challenging ride, with the benefit of bringing light to our bicycle paths, levees and gravel roads currently available to everyone in Miami-Dade County, no matter what your riding level is, Male and/or Female and for the enjoyment of entire families. 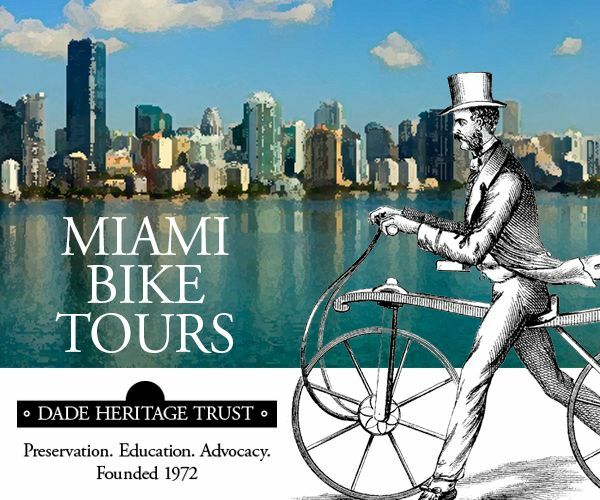 For more info on parks, paths and trails visit Miami-Dade County Parks, Recreation and Open Spaces or Bike305. A mixture of gravel, grass, coral, freshly laid gravel, double track fire roads and levee road. *MTBs and fat tire bikes are recommended, cyclocross and some fat tires hybrids are welcome. Inspect your bike prior to GRally. The terrain is rough and not suitable for road bikes. Be self sufficient, Grally route will take participants away from main roads and into gravel paths and some remote areas with limited access to road vehicles. Bring tools, tubes and air. Be ready and prepared to fix your bike or flat tire in case of an unexpected mechanical. Here are some basic SAFETY GUIDELINES to help you stay safe. • Hydration (at least one 22oz bottle per hour) or (hydration backpack). NOTE: Any small backpack can help you carry extra hydration and basic tools/safety items. • Say "NO to Flats" by checking the condition "wear&tear" of your tires and making sure they are properly inflated. No joke, don't be that guy, HA! • Safety first, should not ride alone! 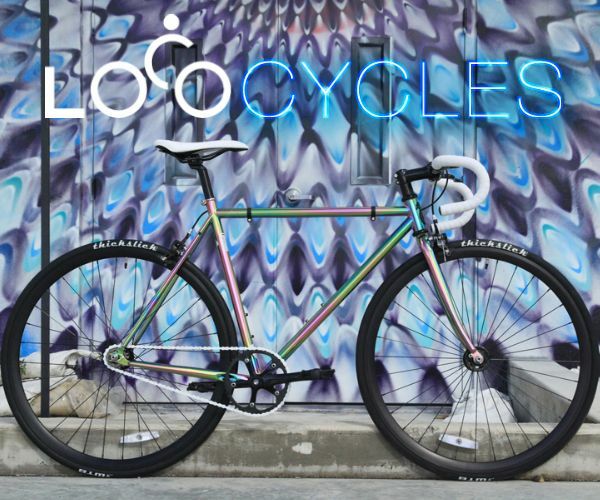 • We all know wearing earbuds while ridding a bicycle on public roadways is against the law. In the trails, being aware of yours surroundings is important for safety reasons. Don't wear earbuds, this is good group ride etiquette, courtesy and for your safety and the safety to others. For more details and information visit event page.